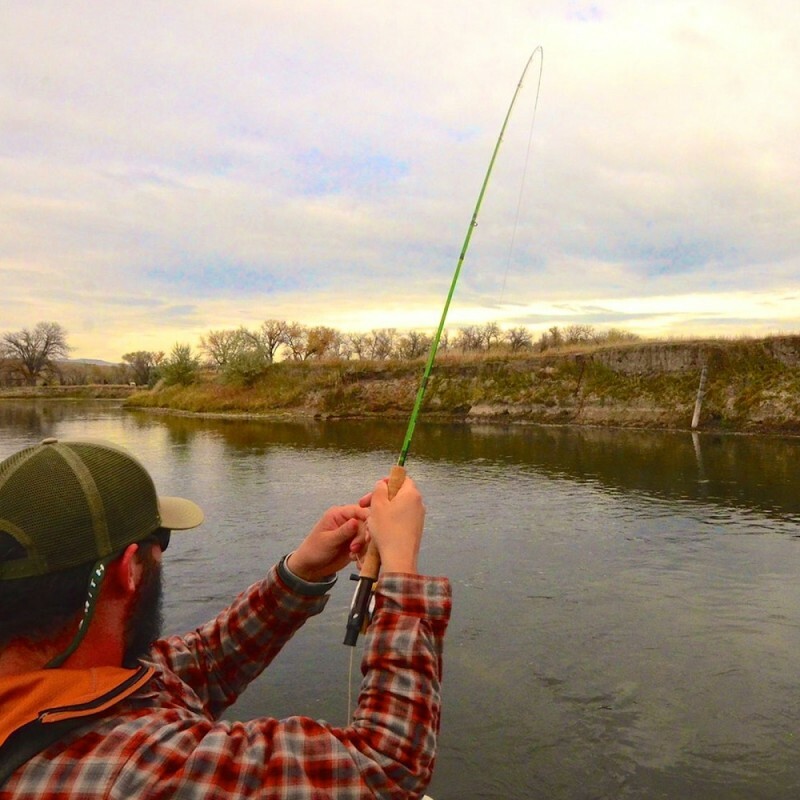 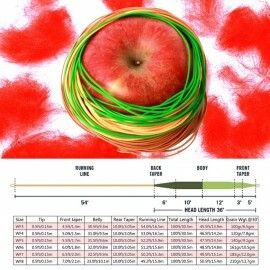 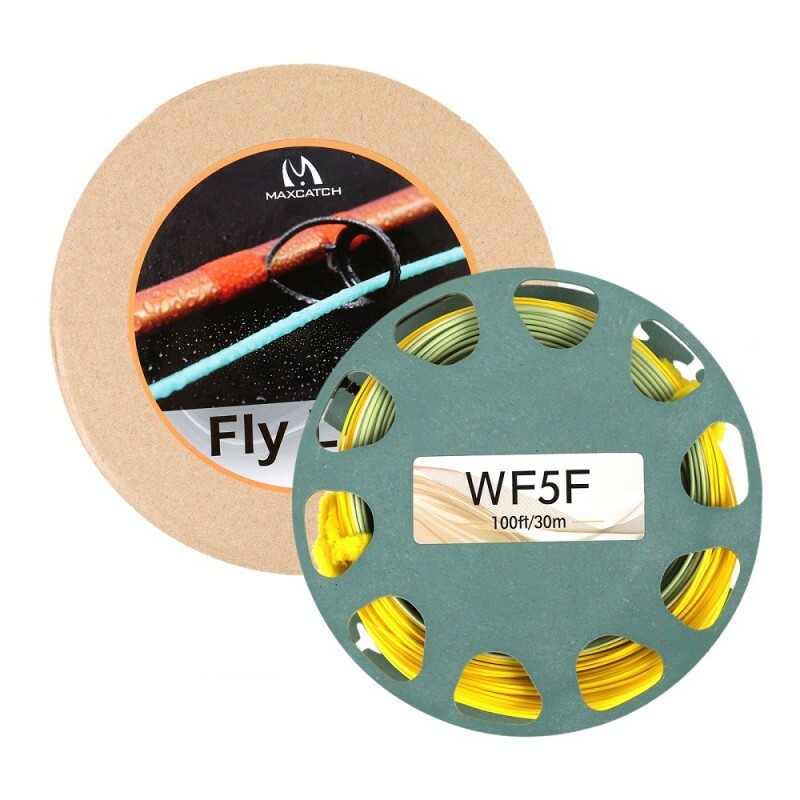 Our Real Gold fly fishing line is similar to the Rio Gold line, but a little different. 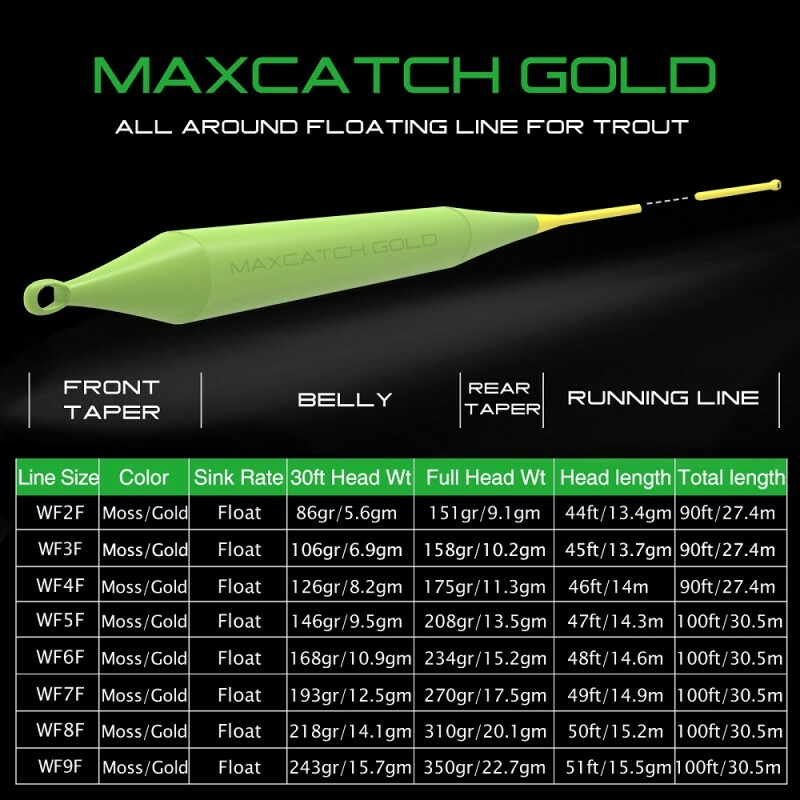 The Real Gold line is our own design, unique in the market. 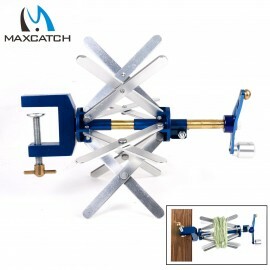 It is of good quality and perfect function. 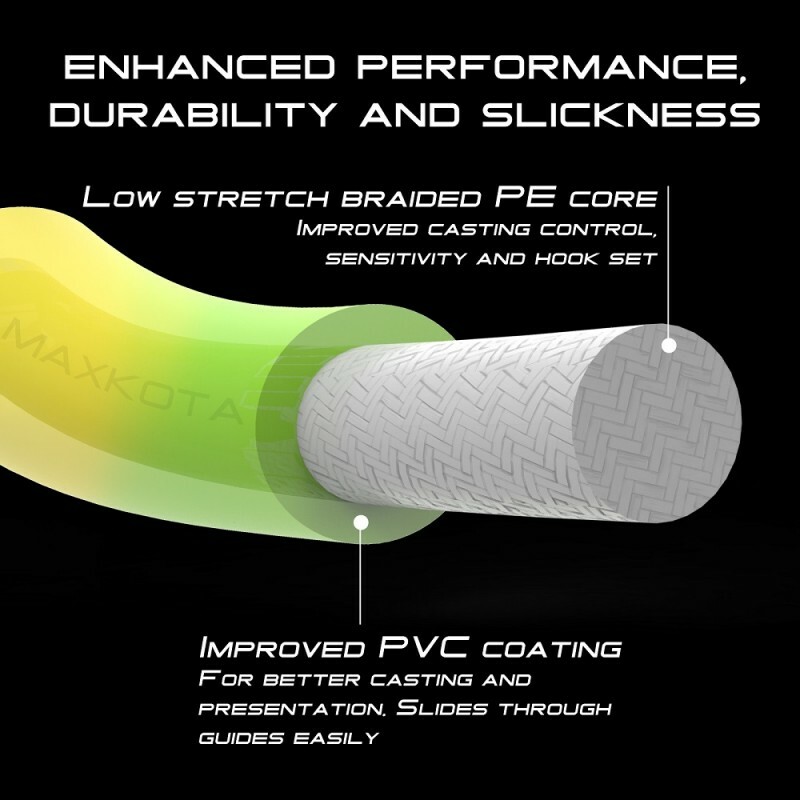 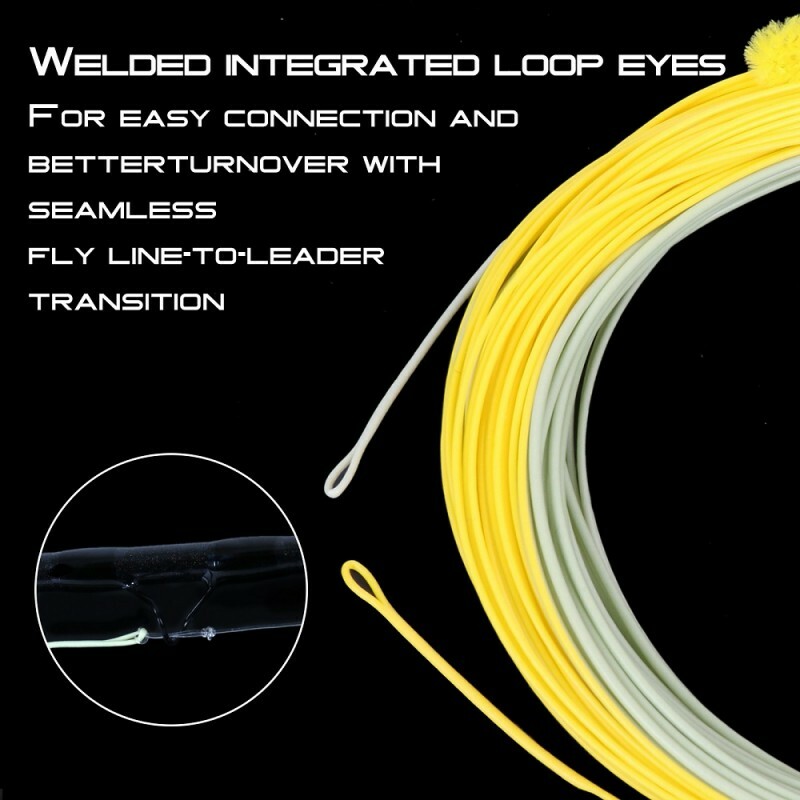 The line has 2 welded loops at the ends, which makes it more convenient to use. 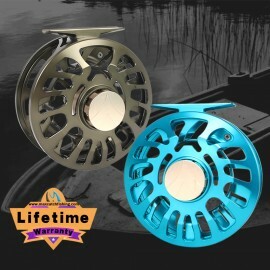 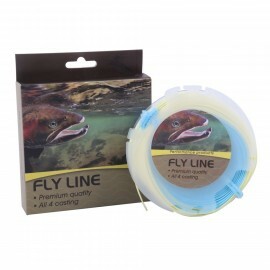 When you go fly fishing, please take our Real Gold fly line, you will enjoy the pleasure it takes to you. 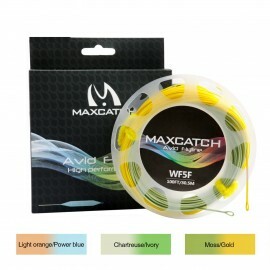 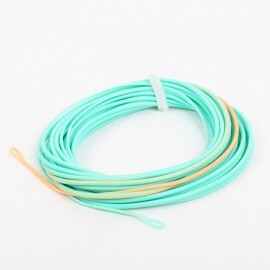 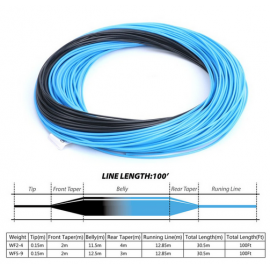 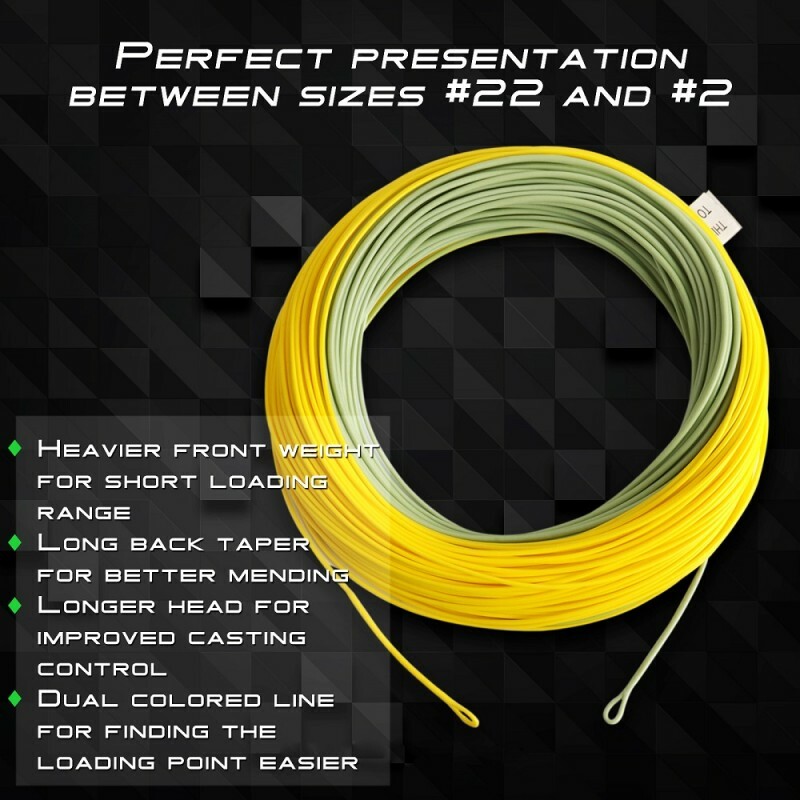 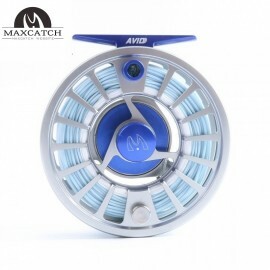 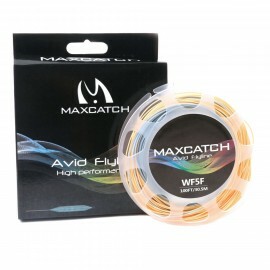 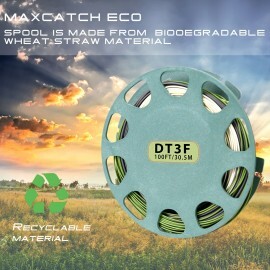 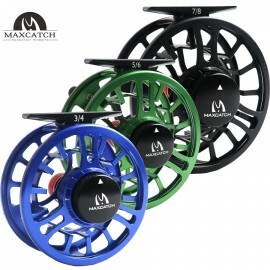 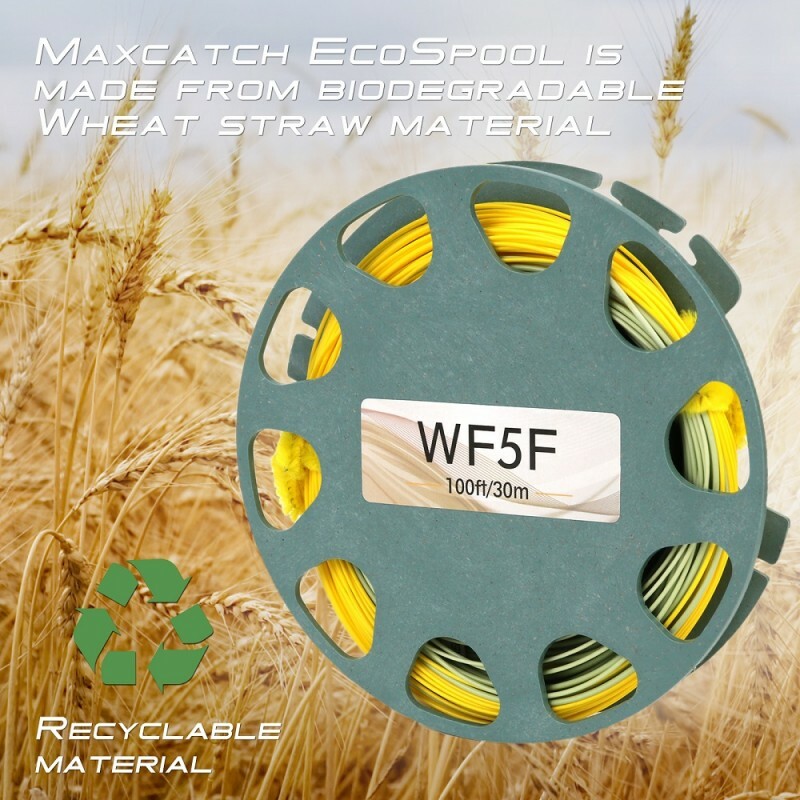 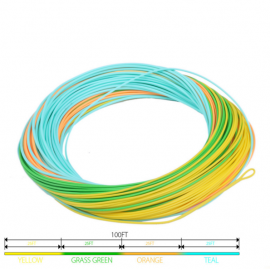 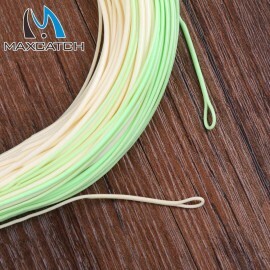 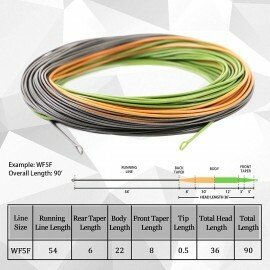 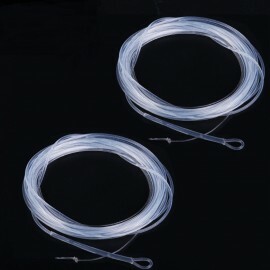 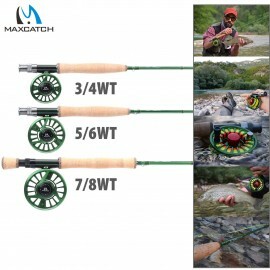 Maxcatch Fly Fishing Line WF5F/S Sinking tip floating lineLine SizeWF5F/SWaterFreshwater, ..
Mono-filament core poly leader7ft for trout line/10ft for salmon lineTransparent lin..
With a long head and rear taper, this line is the best choice of Switch line for anglers t..